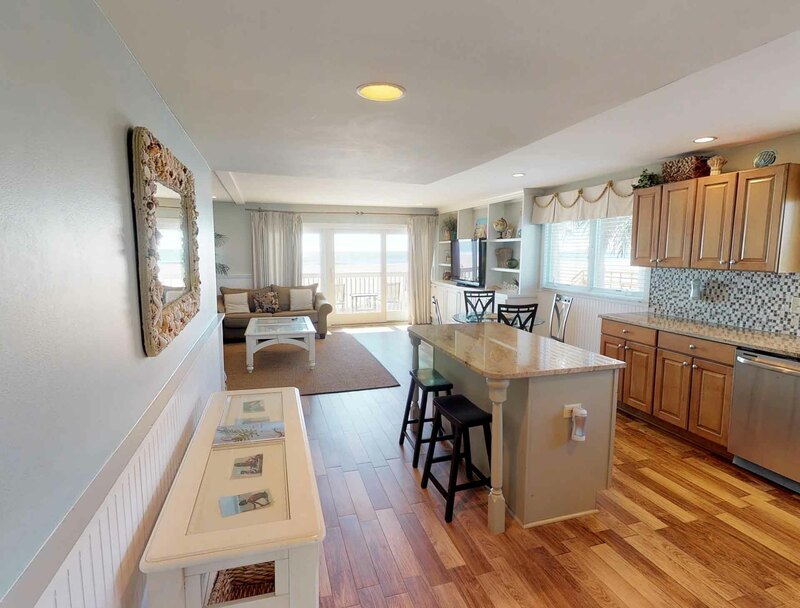 This oceanfront condominium complex is located in Wild Dunes Resort and features 1, 2 & 3 bedroom units. Each spacious private villa has an open floor plan design, with the full kitchen and living areas open to take in the views. 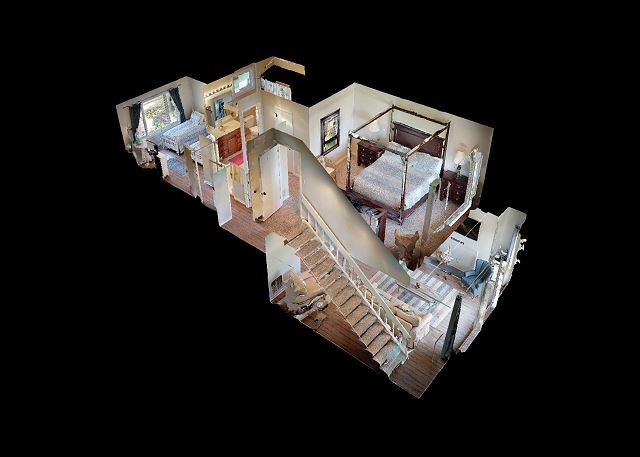 Each master bedroom has a private bathroom. 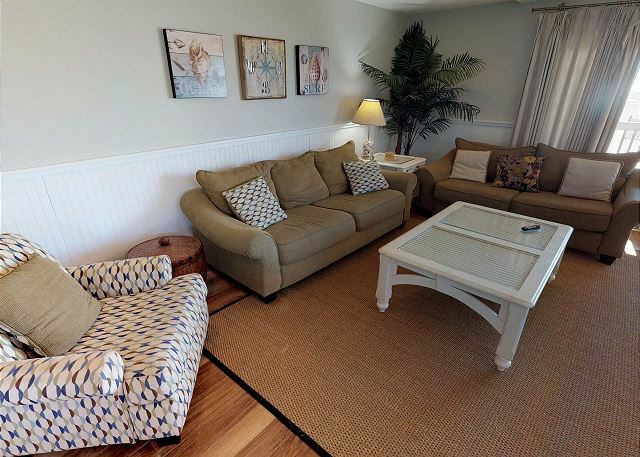 Each unit also has a spacious porch overlooking the ocean and/or the community pool. 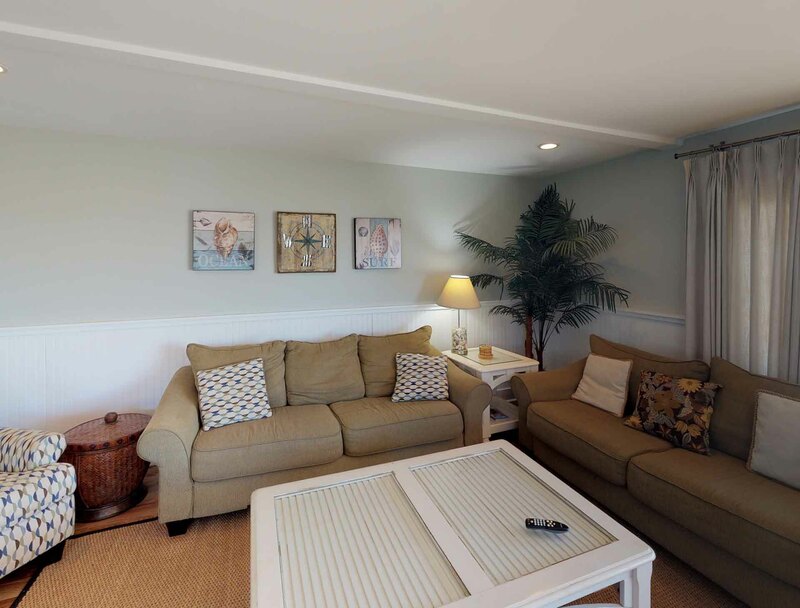 The complex features a community pool and beach access. It is centrally located within the resort, with the Tennis Shops and Grand Pavilion area being a short distance away.